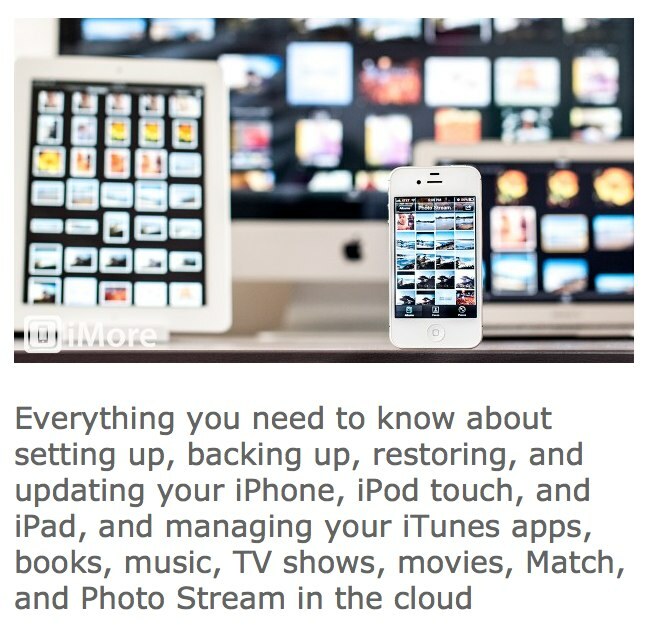 When you call a guide an ULTIMATE guide, it usually means serious business and that’s what the guys over at iMore did with their Ultimate iCloud Guide. Warning: there’s a lot to digest in the article but nonetheless, very useful information answering just about any questions you might have with the whole iCloud mess. Hop over for the read, link here. Lenovo announced yesterday that it is entering the “netbook” PC market with the new IdeaPad S10 netbook PC. The 10.2-inch screen IdeaPad S10 netbook comes in flavors of classic white and bold black as well as a glossy ruby red. For a comfortable, more natural computing experience, Lenovo designed the keyboard to be 85 percent of the size of a full-function notebook PC’s keyboard, and an energy-efficient LED backlit display helps provide longer battery life than traditional displays. For easy connection to the Internet, the IdeaPad S10 netbook includes WiFi and also has an Express Card slot so users can enable the IdeaPad S10 for optional high speed mobile broadband connectivity. To optimize the social networking experience, the IdeaPad S10 comes with tools such as a built-in web camera for video messaging, and its two USB ports and a 4-in-1 multicard reader make connecting other devices and transferring photos, music and videos simple. 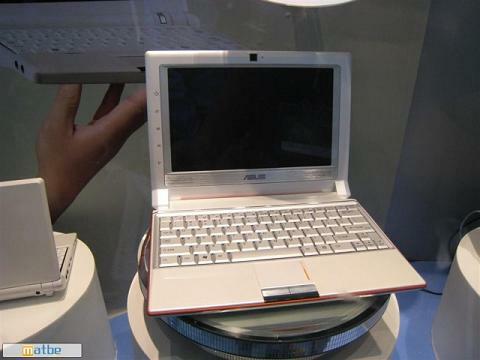 The IdeaPad S10 netbook comes equipped with Microsoft Windows XP. Using the Intel® Atom™ processor, the IdeaPad S10 netbook provides basic notebook functionality as a user’s secondary PC. Lenovo offers the IdeaPad S10 in two configurations, with one having 512 MB of memory and an 80 GB hard drive and the second configuration having 1 GB of memory and a 160 GB hard drive. The processing performance and storage make the IdeaPad S10 ideal for accommodating a variety of data, from a user’s digital music inventory to a student’s homework assignments and more. 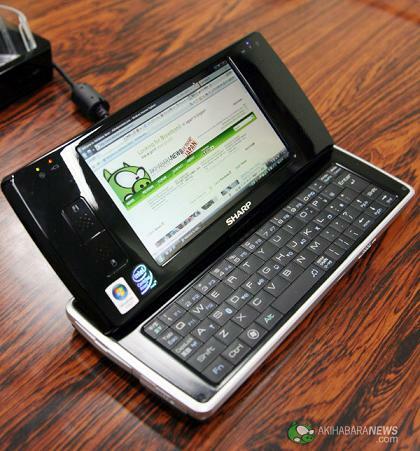 Lenovo engineered the IdeaPad S10 netbook to reduce the heat emitted on key contact areas such as the bottom of the PC, the palm rest and the keyboard. Additionally, Lenovo’s OneKey™ Rescue System helps users recover data at the touch of a button should a system error or virus occur. The IdeaPad S10 netbook PC will be available beginning in early October, and prices start at US$399. The IdeaPad S10 netbook will be available through leading retailers, Lenovo business partners and www.lenovo.com. Somehow just forgot to do an update on the Infinxx icombi AP23 when I saw it at Tomato Mobile a week or so ago. 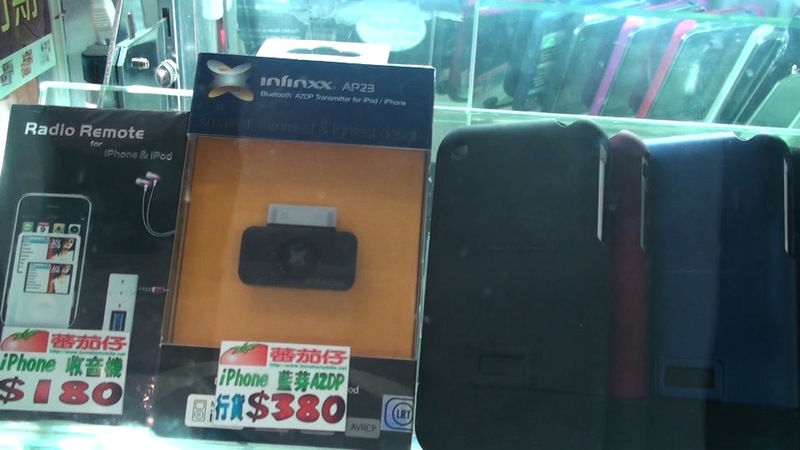 Remember that I always mention the icombi AP21 which I used with my iPhone, iPod Touch & iPhone 3G as a Bluetooth dongle for A2DP (see old post, Finally Got My iPhone setup with Bluetooth Stereo Headphones (for both music and call)), well, the updated AP23 is now available in Hong Kong for HK$380 (US$49). The new version, according to other users pairs up with Bluetooth headsets more swiftly and less dropping in connections were noticed. Check it out, should be in most of the stores around town if you want the perfect Bluetooth dongle for your iPhone or iPod. GN yesterday announced the launch of the Jabra BT4010 which features a ‘smart display’. The Jabra BT4010 is the only headset that empowers you to check battery level , connection status and call status with just one glance. It’s ideal for people on the go, who don’t want towaste time scrolling through endless menus, but who want a cost effective headset that allows them to enjoy uncomplicated, handsfree communication. The Jabra BT4010 ‘smart display’, which is a highly visible LCD screen, is modeled on that of a mobile phone and ushers in a new level of usability for Bluetooth headsets. You no longer have to guess or interpret flashing lights to understand your battery level, connection and call status. 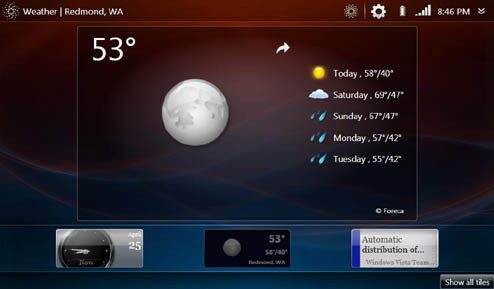 All this information is available by simply checking out the display. 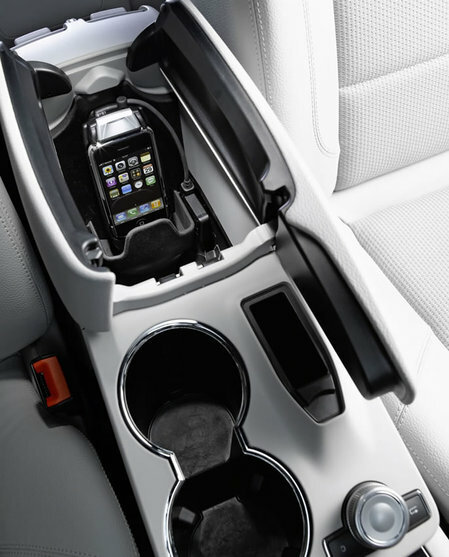 This intuitive approach to Bluetooth, makes life less complicated and ensures that you will never lose another call again. 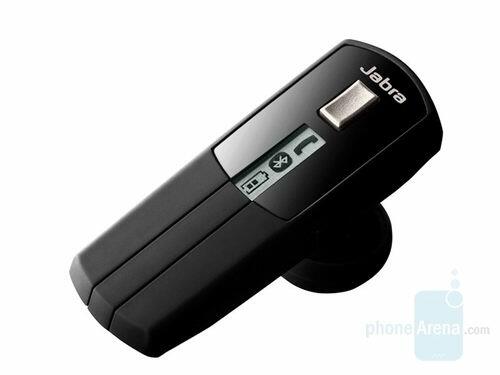 The Jabra BT4010 is small in size but big on design and user friendliness. It boasts up to six hours of talk time and weighs less than 10g. With auto-pairing and crystal clear sound thanks to e-SCO technology, the BT4010 can be up and running within a matter of seconds, enabling you to chat to friends and colleagues and stay in contact all day, every day. The Jabra BT4010 can be worn with or without an earhook and comes with a selection of two hooks for added comfort. The BT4010 is now available and priced at HK$338. My new entry over at Lifestyle Hong Kong is up. This week’s entry, “Great Bluetooth Bracelet Buzz”. Click here for the read. My new entry over at Lifestyle Hong Kong is up. This week’s entry, “The Road Warrior – Celio Redfly”. Click here for the read. My new entry over at Lifestyle Hong Kong is up. This week’s entry, “The New Definition to Bluetooth Headset – Jawbone2”. Click here for the read.